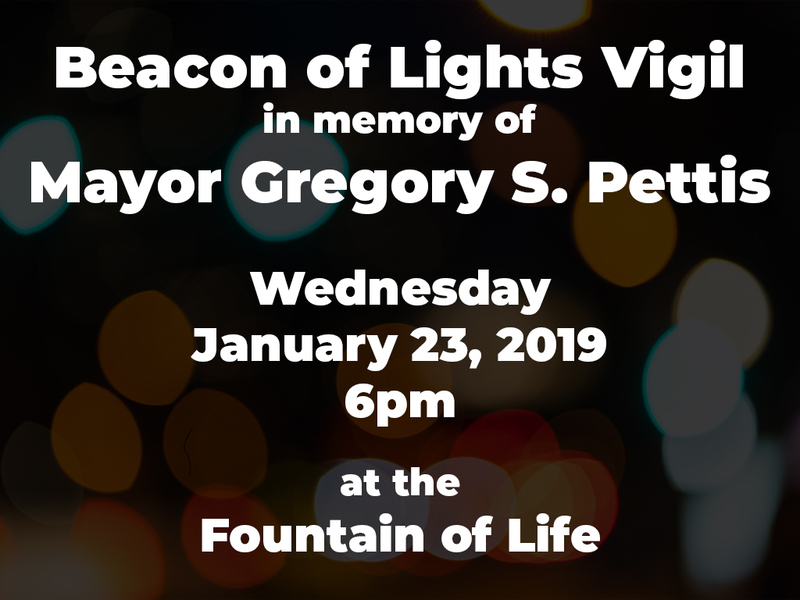 Although a Public Celebration of Life for Mayor Gregory S. Pettis is scheduled for Friday, February 1, 2019, the City Council will hold a small Beacon of Lights Vigil in memory of the late Mayor Gregory S. Pettis between the Study Session and Regular Session of the Council Meeting on Wednesday, January 23, 2019 at 6:00 pm. 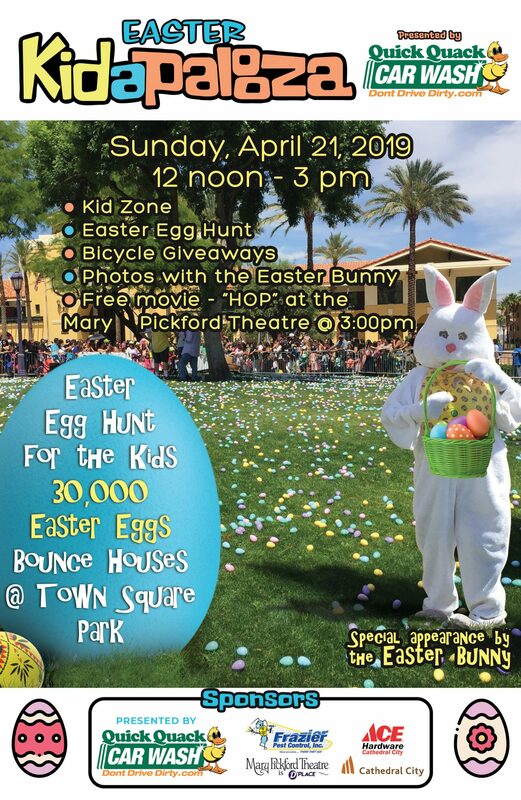 The vigil will be located around the Fountain of Life directly in front of City Hall and inside Town Square Park. 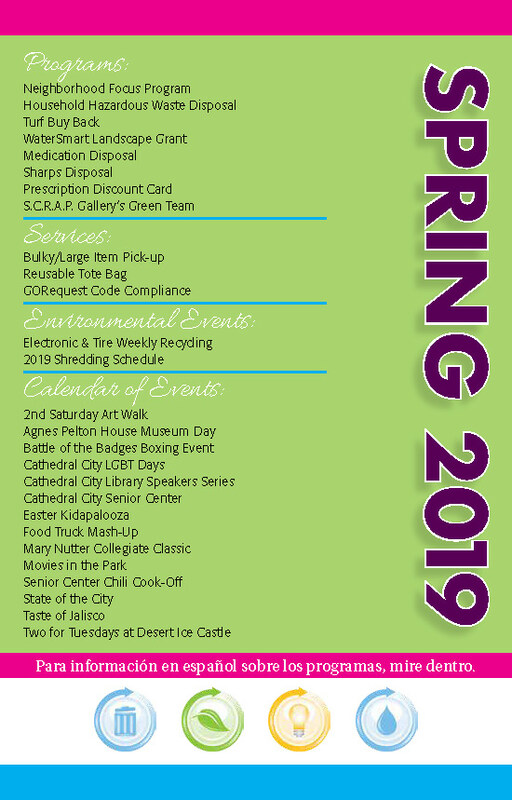 The vigil will allow the public to come and participate in the memory of Mayor Pettis who passed away on January 15, 2019 at the age of 63. 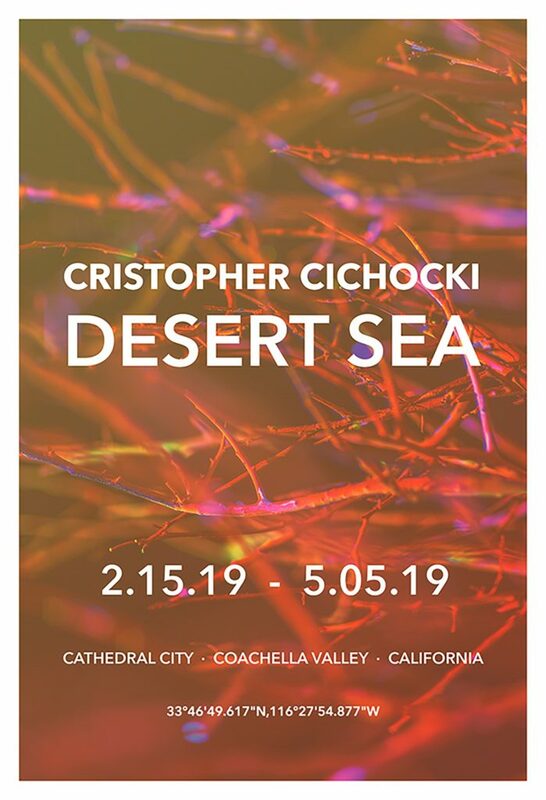 Rabbi Yankel Kreiman of Bikur Cholim of Palm Springs will provide some inspirational words and blessing.